GP Federation - Diagnostic Healthcare Ltd. 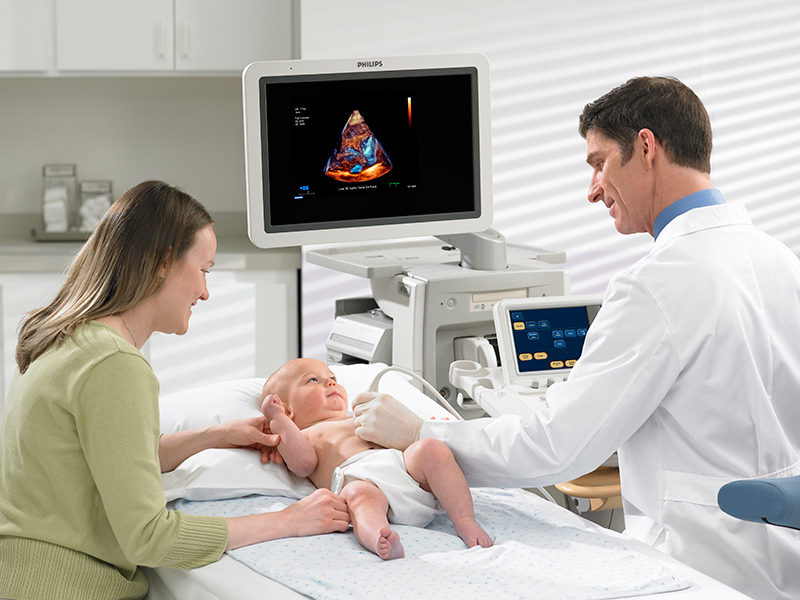 Whether your need is for a local provider of the non-obstetric ultrasound service (NOUS) under the NHS direct access AQP (Any Qualified Provider) contract or an on-site MRI service, we will work with you to provide the very best in clinical care. Meeting contractual targets for patient waiting times and report delivery, is achieved through the use of innovative IT and clinical technology to support a motivated and multi-skilled clinical team. Multiple locations in every area give greater patient choice, reduce waiting times and help the Patient Pathway. This is all supported by a robust KPI system and a comprehensive operational and clinical audit system to ensure high service standards. Smooth Patient Pathways. Satisfactory outcomes for patient care and treatment depend on the effective delivery of all services the patient may need on the journey from initial GP contact to final treatment and discharge. Diagnostics are often highlighted as a bottleneck that can slow down the patient pathway. If there are excessive waiting times for a scan, this may slow down subsequent clinical investigation and clinical decision-making, which in turn will delay treatment. The diagnostic services we provide may only serve one part of the pathway, but we recognise how important it is to make this step as quick as possible whilst providing accurate and dependable clinical information. Triage and appointment. Every referral is checked using clinically robust guidelines to ensure that the information provided supports the request and that patients are given an appointment for the correct scan. Accuracy at this point in the pathway is paramount so we support clinicians and surgeries with clinical advice to help with the referral process, our help line on 0161 929 5679 is open daily. Appointments are made the same day with waiting times dictated by the level of urgency and individual contract demands. Locations and Choice. Multiple community locations offer patient choice and convenience. In most areas where we are accredited NHS providers under the Any Qualified Provider (AQP) contracts, you and your patients will have a choice of clinic locations and appointment times available across the patch. We are always looking for new sites and can discuss holding ultrasound clinics in your surgery, offering added convenience for your patients and a source of income for the practice. Contact our head office for more details: 0161 929 5679. A fast turnaround. For an ultrasound scan: most patients can expect to be seen within 10 working days of referral for non-urgent cases and within 3 working days for urgent cases. Reports are available the same day if needed and always dispatched within less than 24 hours of the scan being completed. The service is led by Consultant Radiologists who support the service and second report any cases with serious or unusual pathology. For an MRI/CT scan: All scans are reported by Consultant Radiologists with reports available within 5 working days; urgent cases are reported within 24 hours. If onward referral is required, all images and reports can be made available to secondary care via the Image exchange Portal (IEP). Technology. Only modern information systems and equipment, which is regularly updated and calibrated to industry standards, is used. Medical equipment is maintained and serviced by industry accredited and trained technicians, to ensure consistency of image quality – which in turn is supported by HSCIC accredited Information Governance policies and procedures for security. Healthcare professionals. Our teams are highly motivated and experienced professionals, registered with the relevant professional bodies. Senior Clinical Managers and Leads are qualified healthcare professionals with extensive experience in the fields they supervise – our belief is that the best managers of clinical services are those who can practice the modality and therefore understand it fully. Audit and Training. All clinical staff members undergo regular clinical audit and training to ensure the highest standards are maintained; we have strict recruitment policies to ensure only the highest calibre people are employed. Support staff also receive regular training appropriate to their position which in some cases involves working alongside the medical team in a clinical environment. We believe this experience gives supporting staff a better understanding of the demands placed on the clinical team and the expectations of the patients.